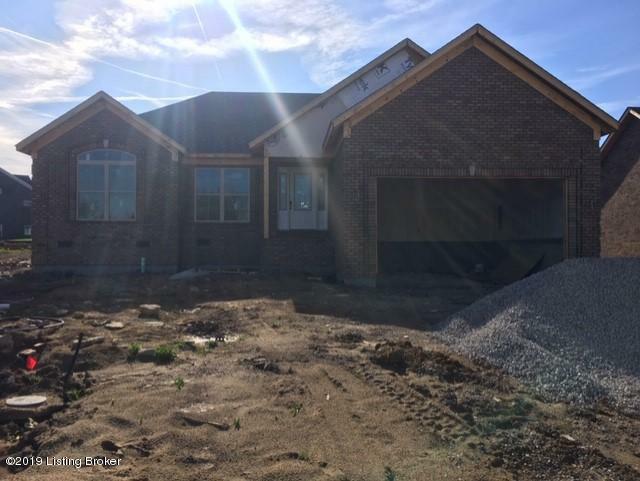 New construction 3 bedroom, 2 bath with a 2 car attached garage. Features a great open floor plan with hardwood, tile, and carpet flooring throughout. Listing provided courtesy of Goldmark Realtors. © 2019 Metro Search, Inc. All rights reserved.